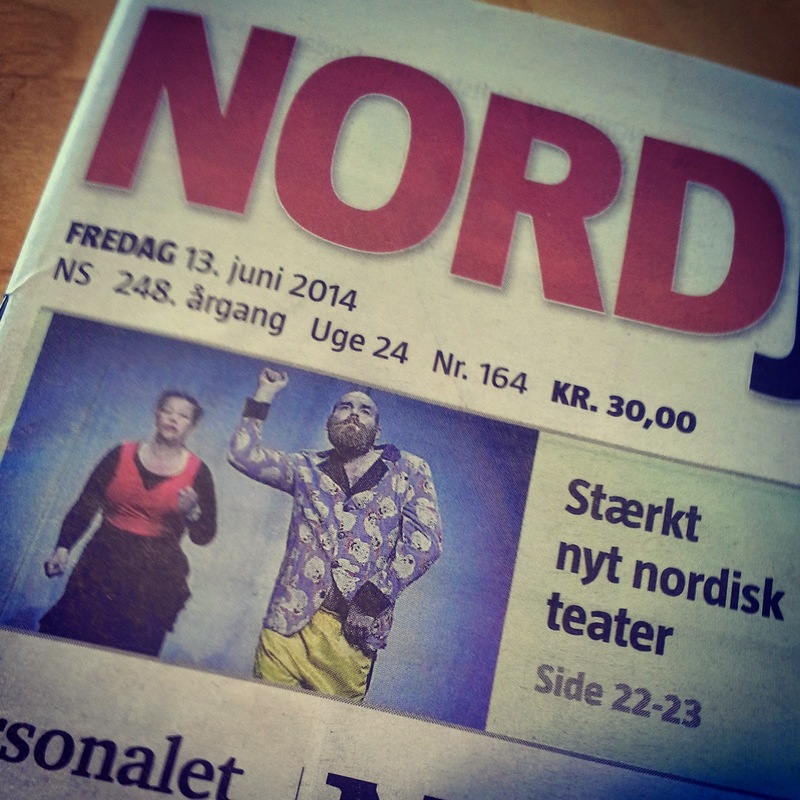 We had our premier in Aalborg at theatre Nordkraft! We are grateful those that breathed in crying and breathed out laughing. We where all present and awake. Remember to breathe. Cheers to life and love with generosity. 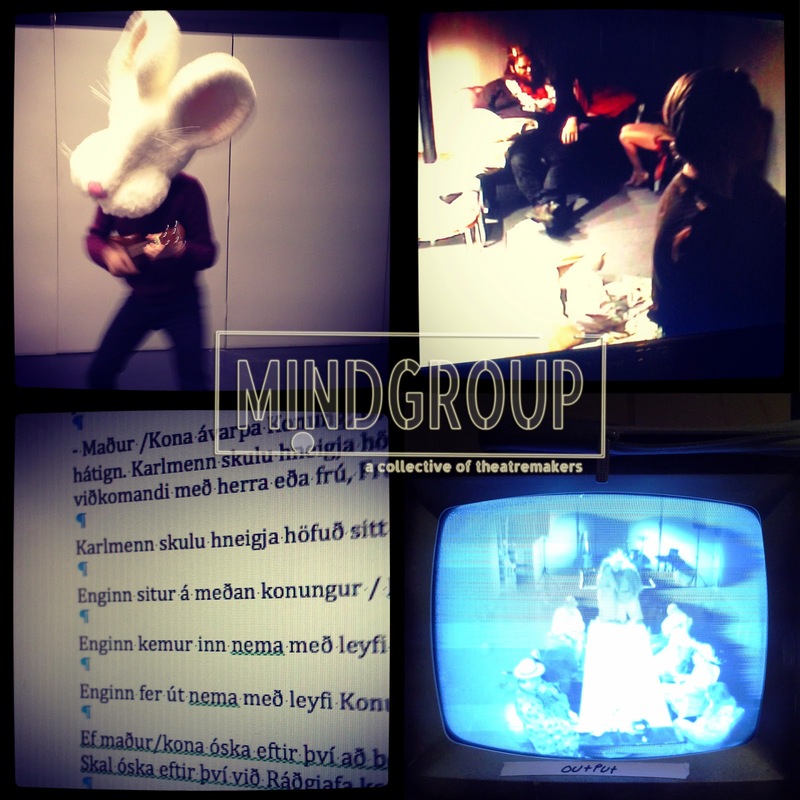 We will premier a new MINDGROUP show in june í Denmark. Jón Páll and Jón Atli are doing a workshop as part of New Communities in Aalborg. 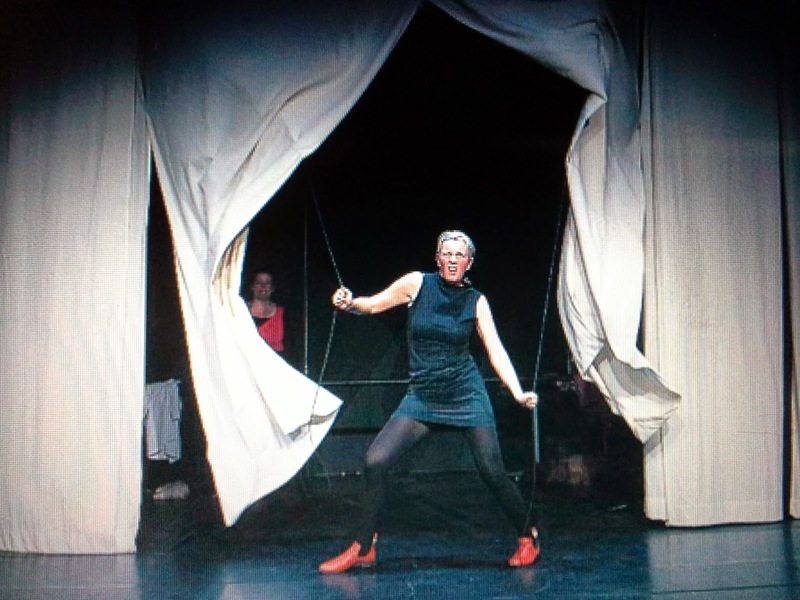 New communities is a cooperation between Teater Nordkraft and the Danish National School of Performing Arts- Continuing Education. 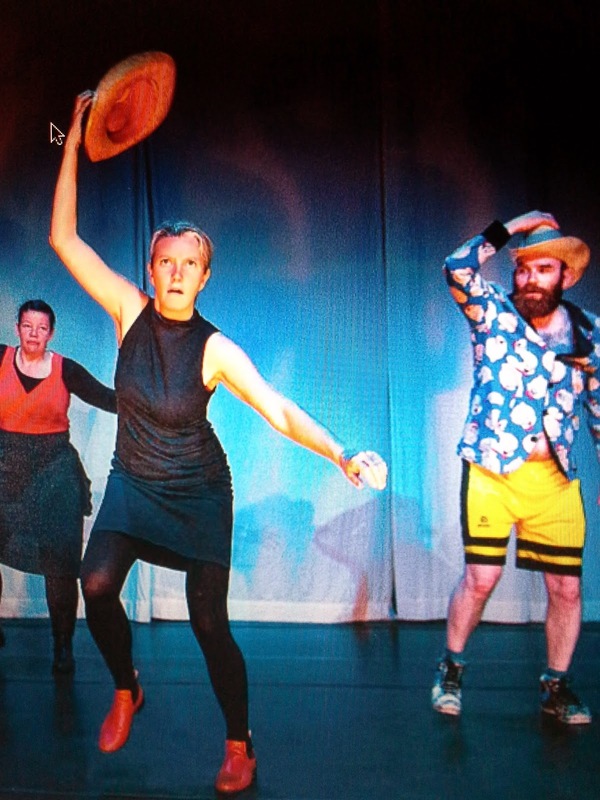 They are looking to create a network for younger Nordic performing artists, who are interested in new ways of creating. 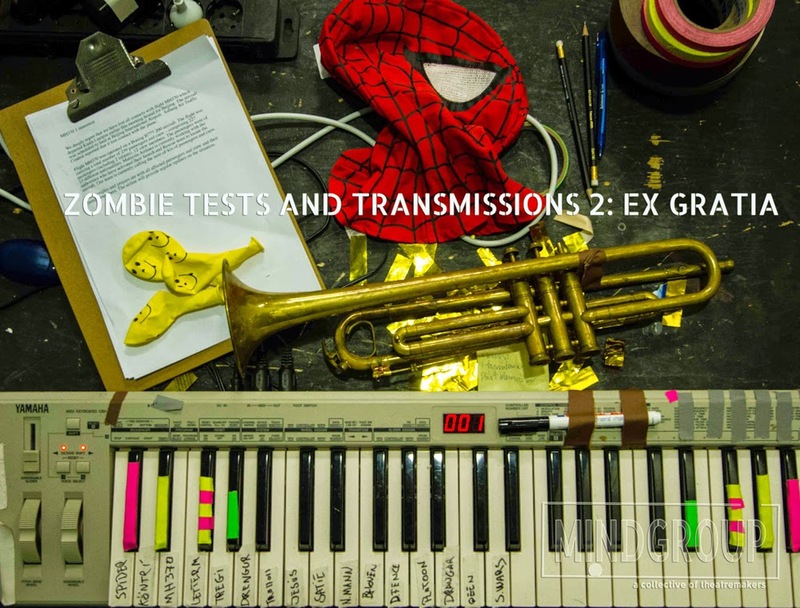 As part of New Communities we premier ZOMBIE 2:EX GRATIA. The rules of the machine are simple. The rules are few. 1.The stage is never empty. 2. Breathe. Remember to breathe. 4. Is it hot or cold? 5. We accept all gifts. 6. If you hear it it may be born. 7. We speak the unbearable. We follow these rules of the machine. 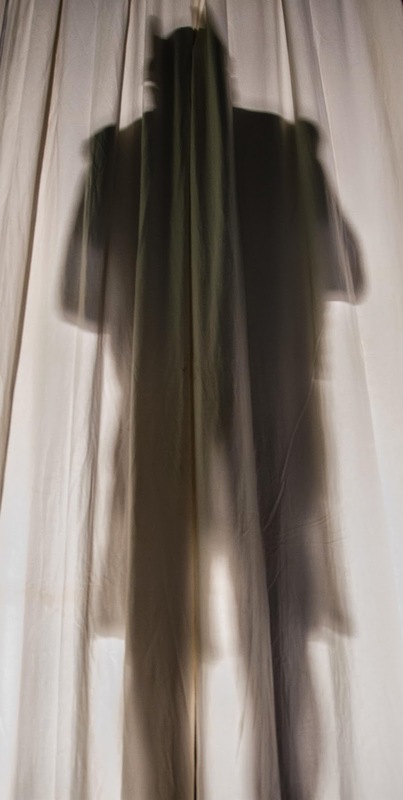 Ex gratia. Voluntarily, with grace , out of love. The performance takes about 70-80 minutes.